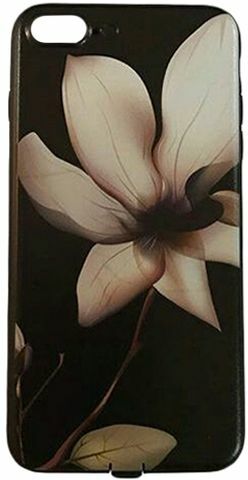 Do you look for a beautiful protective cover with great features? This protective cover will keep your iPhone stylish and will protect it from scratches and bumps. Get ready to boast this amazing cover, drop your phone carelessly, and be praised for its great shape. Details: Easy to install and remove. Attractive and striking shape. Protector of scratches, shock absorbers. Convenient design, practical and lightweight. Easy access to all buttons and device inputs.